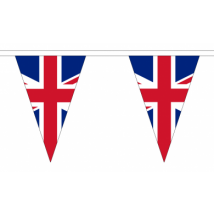 We have put together a range of pre-printed flags and bunting designed to help promote your event or celebrate a national holiday, sporting event's like the world cup or even a royal occasion. 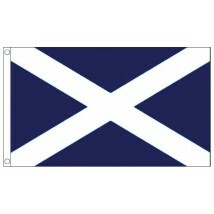 We have two flag options; durable and promotional. 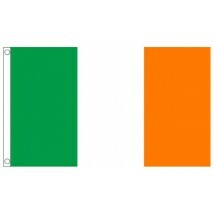 Durable flags are printed on to nylon and are great for both extended outdoor and indoor use. 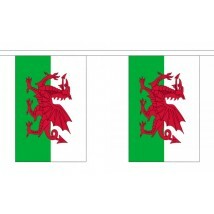 Promotional flags are printed onto woven polyester and are better suited for indoor use and occasional outdoor use. 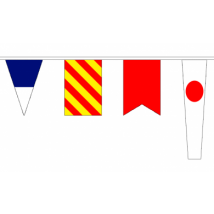 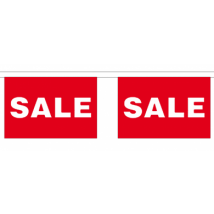 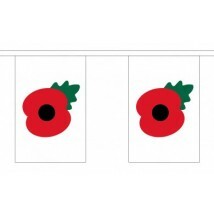 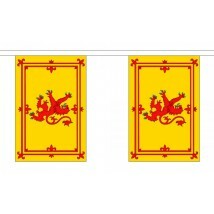 Pre-printed flags and bunting from Discount Displays. 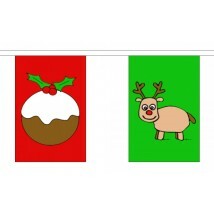 Flags are a great way to celebrate an event or add a visual finishing touch to your promotional space. 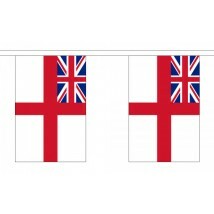 Use in conjunction with our flag poles to create a stunning flag system. 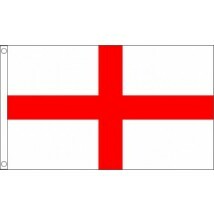 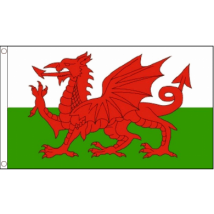 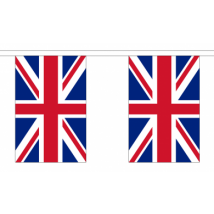 We have a range of printed flag design categories available representing the United Kingdom and it's member countries, seasonal flags, nautical flags and sale flags amongst others. 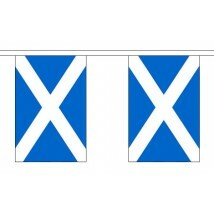 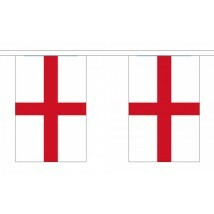 Our flags are either printed on hard wearing nylon or woven polyester. 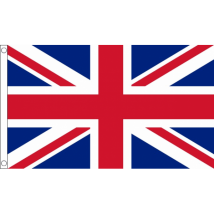 Both types can be used both indoors and outside, but nylon is a better option for long term outdoor usage.